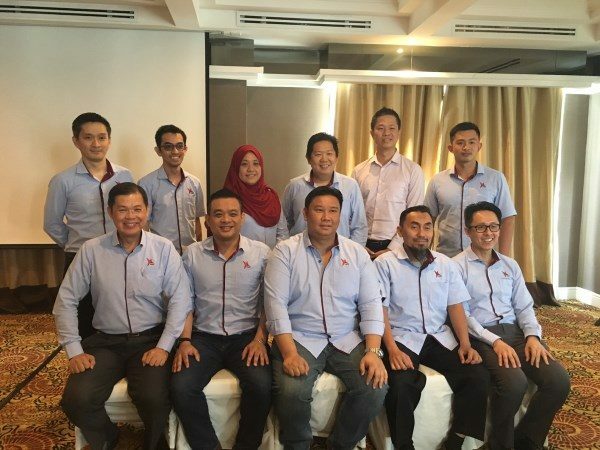 At the recently held 9th Annual General Meeting (AGM), Malaysia Internet Exchange (MyIX) members have unanimously agreed to invite more foreign players to peer with the country’s Internet exchange. 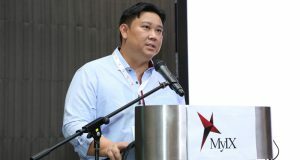 It said the move is to tap more International Content Brands (ICBs) and regional Internet service providers to peer directly with MyIX. 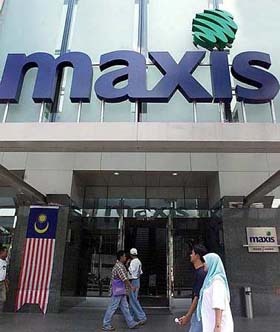 This will bring significant benefits for local members as well as Malaysia Internet users. At present, several foreign companies have already peered with MyIX. Some of them include S.I. 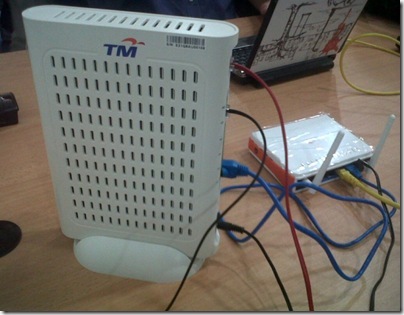 Group Ltd (Cambodia), TATA Communications (Hong Kong) and ViewQuest Pte Ltd (Singapore). As at March 14 2017, total membership comprises 39 ordinary members, 33 associate members and 16 peering partners for a total membership of 88. With the local market saturated, MyIX said it aims to increase its foreign membership in 2017. According to MyIX Chairman, Chiew Kok Hin, the move to admit foreign members will accelerate MyIX’s development into a world-class Internet eco-system and Internet peering hub. “MyIX will continue to drive its local agenda, but given that almost all local Internet Service Providers (“ISPs), content providers and other players have peered with us, it is timely to now woo foreign companies. This will generate more peering activity to benefit members and the local internet eco-system, while serving as a catalyst for MyIX to achieve world-class benchmarks and standards. Importantly, we will be taking a major step towards becoming a regional Internet exchange,” explained Chiew. In tandem with the decision to increase foreign membership, MyIX also announced a reduction in port fees. The reduction is across the board for all port speeds ranging from 100Mbps to 10Gbps and will save members some 25%-47% in charges – encouraging them to upgrade their ports to facilitate faster speeds for consumers. “MyIX remains committed to bringing down port fees for members’ benefit, with savings hopefully passed down to consumers. The reduction also enhances our overall value proposition to international players,” highlighted Chiew. Going forward, in encouraging MyIX members to upgrade to faster speeds, only port speeds of 1Gbps and above will be available. From 2018 onwards, 100 Mbps and 200Mbps ports will be discontinued to allow for a greater number of higher port speeds. MyIX is an initiative under the Malaysian Communication and Multimedia Commission (MCMC). MyIX allows local Internet Service Providers (ISPs) to connect and exchange local Internet traffic. 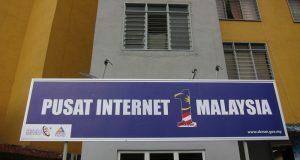 The National Internet Exchange members include all Malaysian telecommunication providers, foreign ISPS as well as top social media sites and content providers such as Facebook, Google, Twitter, Amazon, Akamai, Microsoft, Swiftserve, Tencent, Biznet Networks, Hutchison Global and Telstra. 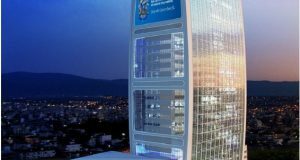 MyIX’s infrastructure consists of 6 Internet Exchange nodes located in the Klang Valley at Menara AIMS (AIMS), CX1 (Telekom Malaysia, Cyberjaya), in Bayan Baru, Johor Bahru, Kuching and Kota Kinabalu. MyIX models after Amsterdam Internet Exchange and London Internet Exchange.